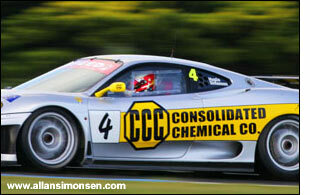 Allan Simonsen has just wrapped up his 2006 racing season, at Phillip Island, with two wins out of two in Ted Huglin’s Ferrari 360 – plus a new GT lap record. Philip Island saw the final round of the Cue Sports Car Enduro Championship – and in his sprint race, Simonsen took pole and ran away to the win, while Ted Huglin started seventh and finished third in his sprint race. 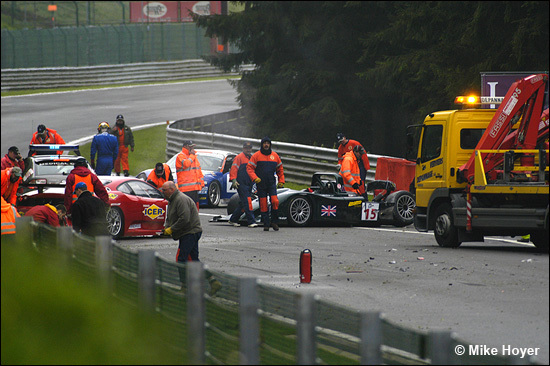 The final one hour race of the three event championship saw a familiar result – clear victory for Simonsen and Huglin. Simonsen has taken pole at every event and won at every event in the short series, which started at Sydney's Eastern Creek, then headed to Queensland Raceway and ended at the fast and spectacular Phillip Island circuit. 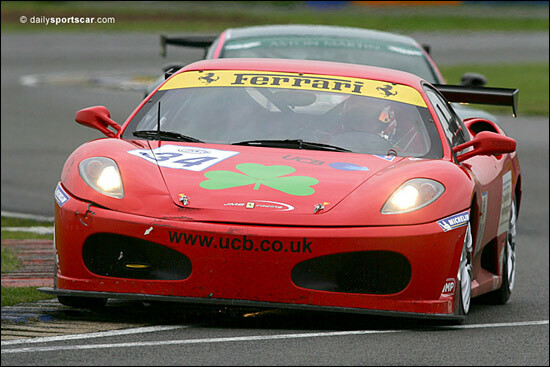 He began his European season with a win and second place, with Hector Lester, in the opening FIA GT3 event at Silverstone in May (below) - and has now ended his year with two more wins down under. Simonsen heads back to Denmark for some “R and R” now, but we’ll catch up with him early in the new year.